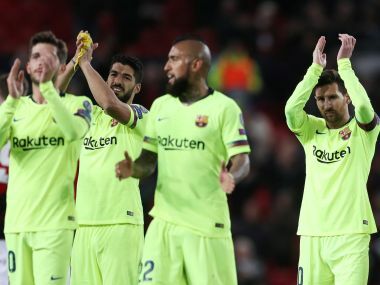 A sedate Barcelona taunted Manchester United by restricting itself to an awkwardly conservative brand of football, but Solskjaer’s team had little response. 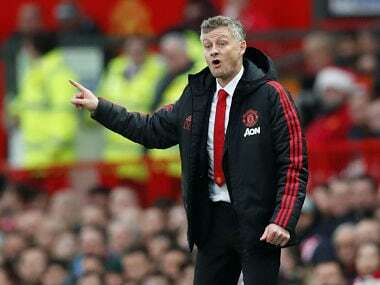 Ole Gunnar Solskjaer may yet end up wishing he had been able to strengthen Manchester United's defence should their challenge for the Premier League's top four fall short. 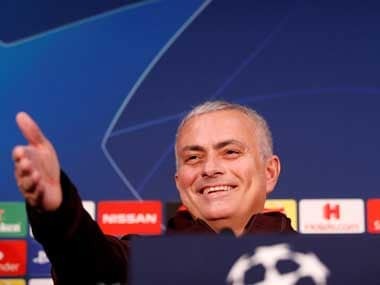 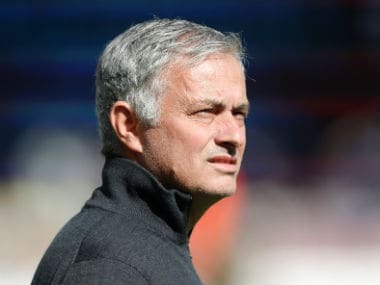 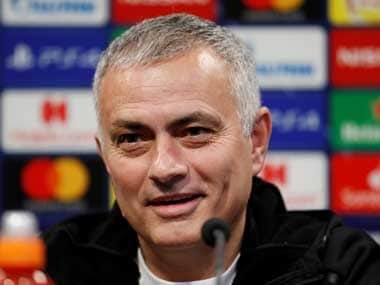 Jose Mourinho expects a response from his side in Tuesday's Group H encounter, having questioned some of his players' "heart", desire and intensity after the 0-0 draw with Palace. 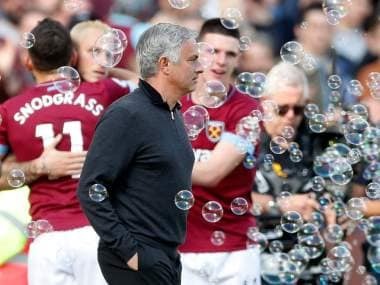 Jose Mourinho defended his decision to play Anthony Martial instead Alexis Sanchez after a 3-1 loss away to West Ham on Saturday condemned Manchester United to a third defeat in seven Premier League games — their worst start to a domestic campaign in nearly 30 years. 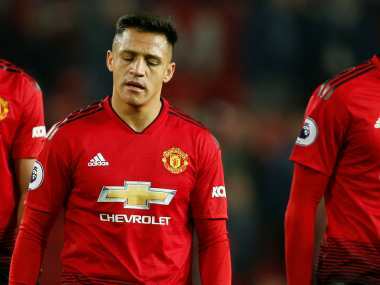 Manchester United already look out of the Premier League title race and a rift between the manager and Paul Pogba is overshadowing events on the pitch. 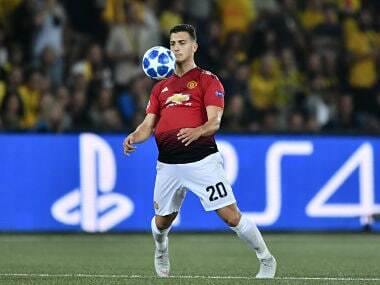 Javi Martinez's second-half header earned Bayern Munich a 1-0 victory over Manchester United at the Allianz Arena on Sunday in a final pre-season test for both sides ahead of the new campaign.